Millions of patients a year receive medical care in a hospital, clinic, or other medical setting. 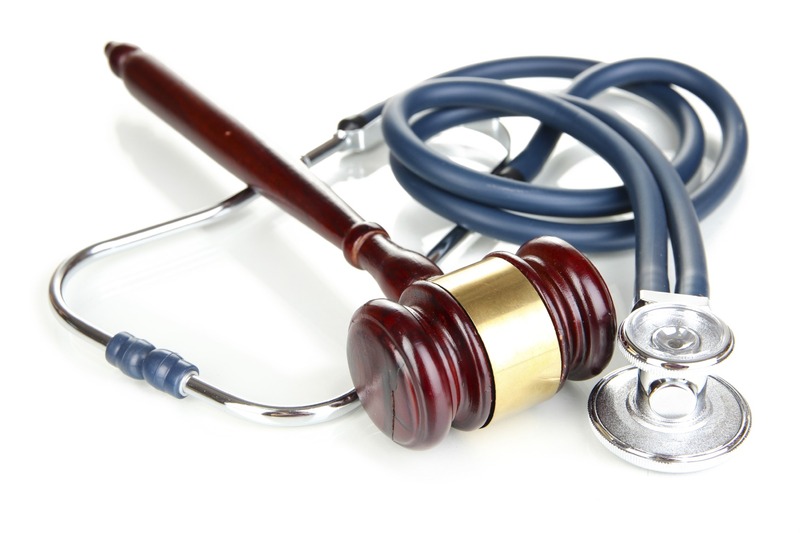 In some circumstances, medical malpractice cases result. 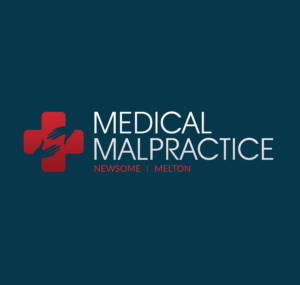 Medical malpractice cases arise due to medical mistakes, error, and negligence on the part of the healthcare practitioner. During medical malpractice cases, it must be proven that the healthcare practitioner’s treatment fell below the community’s accepted standard. In a 2005 medical malpractice case, a firefighterunderwent a series of diagnostic testing due to a chest infection. After being examined by doctors, the patient was diagnosed with a malignant tumor in his lung. After the entire lung was surgically removed, the doctors discovered that he had never suffered from lung cancer. As a result, the patient was no longer able to continue his career. A 60-year-old woman went to her doctor due to vaginal bleeding. The doctors performed an abdominal CT scan that revealed a pelvic mass. However, the woman was not informed of the pelvic mass. She was not directed to receive further testing. Two years later, the bleeding returned. Further testing revealed that she had cervical cancer. Due to the delay in diagnosis, her cancer had reached an untreatable stage. In a 2006 medical malpractice case, a patient underwent a liver transplant procedure. During the operation, the patient’s heart had stopped and he was rushed into emergency surgery. While he was being prepared for surgery, the disinfecting alcohol applied to his neck and shoulder had caught fire. As a result, the patient suffered severe burns while under anesthesia. In a 1995 medical malpractice case, a diabetic was set to undergo an amputation of his right leg due to severe damage. However, the surgeon’s blackboard, operating room schedule, and the hospital computer system all indicated that the left leg was to be amputated. During the surgery, a nurse had informed the doctor that he was amputating the wrong leg. However, it was too late to correct the error. As a result, the patient lost both legs. A 42-year-old woman underwent back surgery. After the surgery, she was prescribed Coumadin, a blood thinner. Her INR, or blood levels, were consistently monitored. However, her doctors failed to reduce or discontinue her dosage after testing revealed that her Coumadin dosage was too high. As a result of the abnormally thin blood, the patient developed a spinal cord bleed at the surgery site. The bleed left her a permanent paraplegic. In an anesthetics medical malpractice case, 58-year-old man sustained several non-fatal injuries in a car accident. He was submitted to a local hospital and was placed on the anesthetic machine prior to leg surgery. The machine’s exhalation valve exists to release anesthesia gasses from the patient’s body after they are administered. However, this machine’s exhalation valve malfunctioned. The patient died due topneumothoraces, or abnormal amounts of gas in the chest. Bergman, Victor A. “Use a witness’s own words to establish standard of care.” Trial. Feb. 2003: 72. Academic OneFile.Web. 6 Dec. 2012. Lieblich, Lawrence M. “Medical Malpractice.”The New England Journal of Medicine. 350.17 (2004): 1798. MEDLINE with Full Text.Web. 6 Dec. 2012. “Medical malpractice.” Internal Medicine News. 1 Feb. 2011: 8. Academic OneFile.Web. 6 Dec. 2012.